Relocating to Ottawa? Here is the guide filled with everything you need to know! 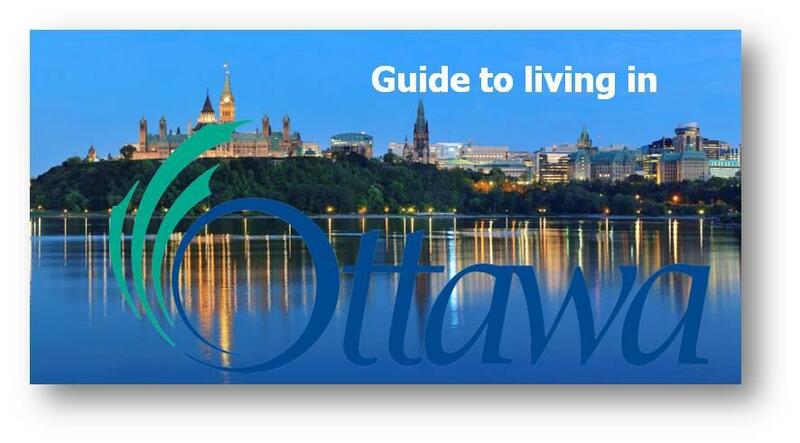 We will provide you with all of the information you need when you move to Ottawa. Whether you're trying to figure out how to find a doctor, understand Ottawa's bus system, or research which school your children should attend, we've got you covered. If you’re looking for the Best Place to Live in Canada, Ontario has a lot to offer. It’s home to this year’s No. 1 (Ottawa) as well as two-fifths of the top 50 cities overall in Canada. The province excels in a lot of areas where other provinces simply don’t—at least not as uniformly. Out of the top 100 cities with the highest median income, 38% are in Ontario. While you’ll find cities with great transit across this country, there is a much more robust transit network in this province, particularly around the Golden Horseshoe. Crime rates also tend to be a little lower, including Tay, Ontario which recorded fewer than 100 offences of any kind in 2015, and charged just 31 people. If there is anything you need to know that we haven't covered yet, contact us and we'd be happy to help. We would love to prepare house hunting trip for you? Spend time on the phone with you to learn what kind of house and area of the city you want. Send you a number of listings that you'll likely want to see. 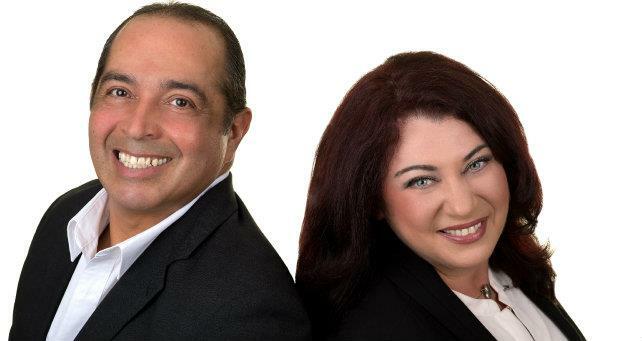 Set up a full day of appointments for you to view those homes. If you'd like, we'll pick you up at your hotel and take you to each of the homes.